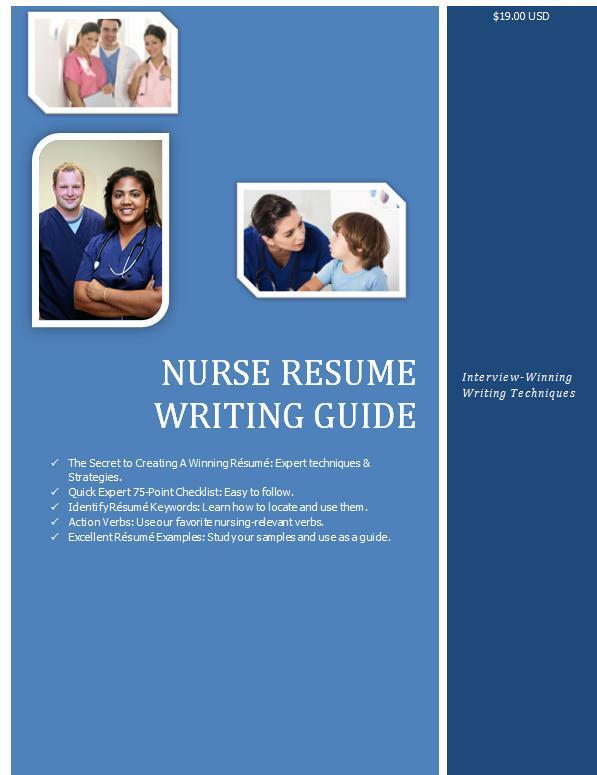 Write Your Nursing Resume with Our Expert Guidance! Transform your resume from merely a list of job duties to a personal and persuasive marketing tool that helps you shine and rise above the job search crowd. Help them see right into your caring heart, your disciplined clinical style, and imagine YOU — at the bedside of their patients, as a member of their quality-focused care team or leading their clinical team. 1. Me-style Objective statements. Most resume Objective statements are written from the job seeker’s (nurse) perspective. It is always about what the nurse wants to experience (gain, progress, learn, grow, etc.). This is such an ineffective way of writing a resume that most Professional Resume Writers avoid an Objective statement altogether (unless you can write them masterfully). 2. Repetition of job descriptions. It is no longer enough to list what your job role was. Naturally, Hiring Managers know what a nurse’s job is. 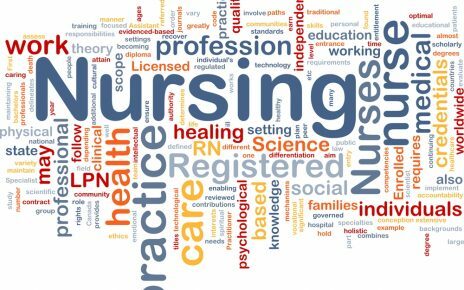 The purpose of your Nursing Resume is to convince employers you are the type of nurse that can assimilate into their care team and deliver the type of care that will keep their hospital/facility running optimally. You need to impress them enough over hundreds of other applicants and make them think that interviewing you won’t be a waste of their time because you might just be the BEST person. Therefore, repeating the same job description over and over again is ineffective and unnecessary. 3. Missing resume keywords. 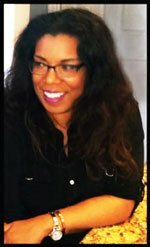 Did you know that your nursing resume is sorted by computer scanning software and only those resumes that contain the right keyword make it to the view pile? Even if you received a ‘thank you, but no thanks’ email, it is very likely, your nursing resume was never read. We are no longer writing for human beings only; technology makes everything easier, including sorting candidates. 4. Lackluster design. With 300+ applicants for every job, visual marketing DOES matter! A well-presented resume with strategic visual marketing will quickly capture the eye of hiring managers. Then, the persuasive content can convince them to call you in for an interview. Things are changing. Even CVs for physicians and job seekers in more conservative industries are becoming more sophisticated and visually attractive with color, logos, and other marketing strategies. Don’t get left behind. 5. No persuasive content. Again, this is so important that I must elaborate. Most resumes are written by non-professional writers as if they were history reports or learning tools. They describe specific details about the job role and report on all qualifications. I ask you this: Why would they choose you over every other nurse with the same credentials and experience? Think about it. When you write a resume from a job description standpoint, you are leaving it up to luck. What is needed is for each applicant to understand that they must ‘sell’ their qualifications with a resume that reads more like a marketing tool than a history report. Ensure Your Nursing Resume is as Close to Pro Writing as Possible! You don’t have time to read an entire resume writing book? This guide gets straight to the point, no lengthy reading and yet comprehensive. Transform your resume into a magnet within a couple of hours! The Secret to Creating A Winning Résumé. Expert techniques & strategies for a dynamic and attention capturing Profile. Proven strategies to develop your entire resume like a pro. Quick and easy to follow. Identify Résumé Keywords. Learn how to locate and use them. Action Verbs: Use our favorite nursing-relevant verbs. 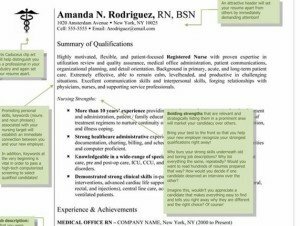 Excellent Résumé Examples: Study our samples and use as a guide. Create an electronic/plain text/ASCII resume for online submission. Bonus: If you decide to hire us after you purchase, we will discount the amount you invested in this e-book. What a beautiful piece of art! You are awesome! Such a pleasant surprise to find your emails after a long nap [night shift work]. Thank you again, Rosa. I’ll email or call you next week.